We pride ourselves on distributing top-brand products from the nation’s best manufacturers to clients in the food service industry as well as caterers, schools, churches, day cares, and private businesses. Welcome to PFS Sales Company, an industry leader in the distribution of disposable paper and plastic products, food service disposables, bar supplies, catering supplies, janitorial supplies, and more throughout North Carolina. We are a family-owned and operated business serving the food service industry as well as caterers, schools, churches, day cares, and private businesses since 1988. 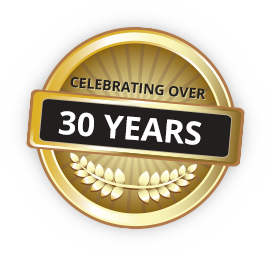 In our thirty years, we’ve served a wide range of industries. We’ve worked with businesses from Charlotte to Winston Salem to Wilmington and everywhere in between. We’re proud of our list of customers who make us their ongoing partner thanks to our large selection of inventory, reasonable prices, and availability and service standard when working with our customers. 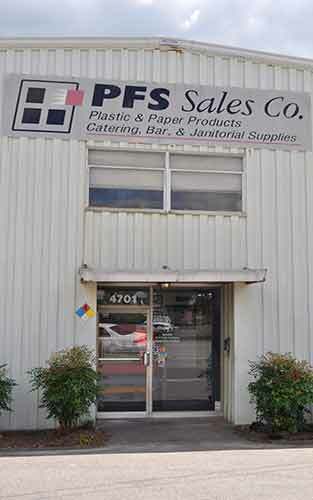 At PFS Sales, we provide a personal approach to serving you. We take the time to get to know you and your business, and we strive to supply you with the exact products and quality customer service you need to succeed. Our goal is to earn your trust and build an enduring relationship the old fashioned way: through in-person meetings and personalized, hands-on service. When you place an order with PFS, you can expect that it will be delivered personally by one of our experienced drivers, not from a third party. We want our customers to have easy access to us, to ask us questions, get to know us, and be able to rely on the PFS Sales level of customer service. Ultimately, we aim to make you more profitable while also taking a load off of your mind. At PFS, we know that no two customers are alike. That’s what drives us to go the extra mile. We take the time to understand your needs. Whether you’re an existing customer or you want to get started for the first time, we’re happy to talk with you and learn your needs. From there, our team will work to ensure that you have access to the best supplies to take on those needs directly. We believe that when you have the supplies you need, life’s just easier. Plus, with our reliable team by your side, you’ll always be one phone call or email away from expert customer service when you need it. How are we able to keep our prices so reasonable? It’s because we’re a proud, award-winning member of The United Group (TUG), which is a national buying group for our industry with over 350 members. Because TUG represents so many wholesalers, we can use our combined buying power to bring lower prices and offer a broader range of products to our customers. Lower prices for better products is one of the many reasons PFS is the top choice for customers across North Carolina. Because of our membership with TUG, we believe that we can help you get more, spend less, and save money and hassle in the long run. 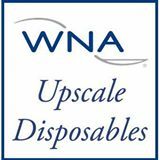 We provide a source you can return to time and again for all of your paper and plastic disposable product needs. 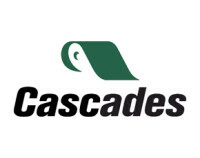 We hope you will browse our site to learn more about our company and the services we provide. Check out our clearance items and specials, and call us today at 919-829-1116 or 800-445-5219 for more information or to discover how we can meet your business’s exact disposable paper and plastic product needs!